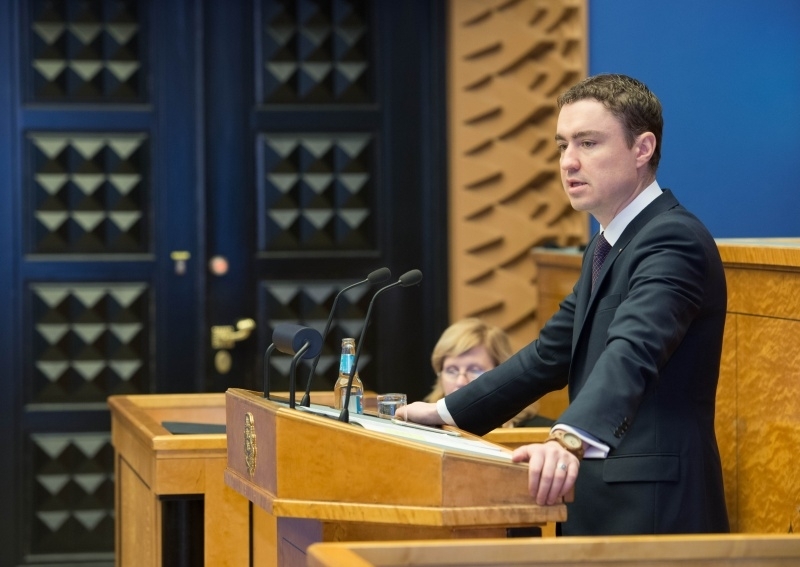 Prime Minister Taavi Rõivas replied to the interpellation concerning the increasing of the competitiveness of the business environment of Estonia (No. 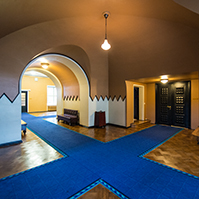 236), submitted by members of the Riigikogu Andres Herkel, Monika Haukanõmm, Külliki Kübarsepp, Krista Aru, Andres Ammas, Artur Talvik and Jüri Adams on 15 June 2016. 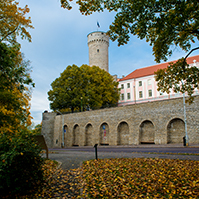 The interpellators referred to the report concerning the proposals made to increase the competitiveness of the business environment of Estonia, prepared in the Ministry of Justice, which highlights four ranges of issues that need changing. They are: flexible employment relationships, a modern tax environment, an optimal administrative burden, and a legal environment which supports enterprise. 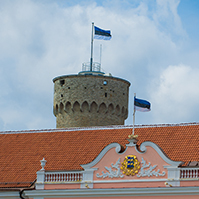 The interpellators wished to know what steps the Government was going to take to implement the proposals to develop Estonia’s competitiveness, set out in the report. “Examples can be brought of what has already been implemented or is in progress: for example, simplification of administration and reduction of administrative burden for undertakings. Wider use of e-solutions should be the main instrument in communicating with the state and in improving the efficiency of business processes. 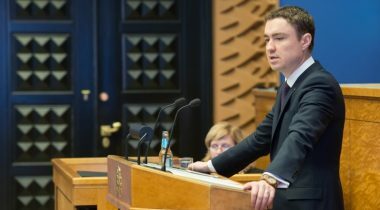 There was also a proposal concerning enterprise-friendly public procurements with less bureaucracy,” Rõivas said. He noted that the zero bureaucracy project is part of the state reform. Of the 252 proposals in the idea harvesting among businesses last autumn, as many as 204 proposals had been made to reduce bureaucracy. The ministries together with businesses have decided to eliminate 164 bureaucratic requirements during the next couple of years which will reduce the burden for businesses in the future. The Minister of Education and Research Maris Lauri replied to the interpellation concerning state examinations (No. 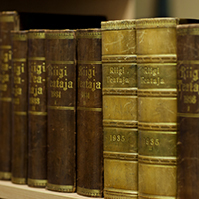 237). The Minister of Economic Affairs and Infrastructure Kristen Michal replied to the interpellation concerning important services leaving the rural areas (No. 239) and the interpellation concerning the consolidation and further politicisation of state enterprises (No. 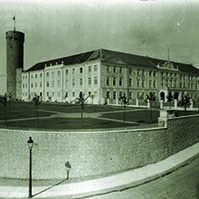 243). 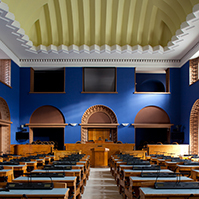 The sitting ended at 6.09 p.m.